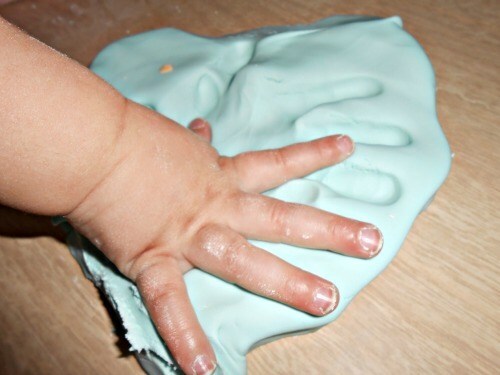 Children love making and playing with slime! They love to put their hands in the slime, pull it apart and squish it back together. Slime is simple to make and safe for all ages! 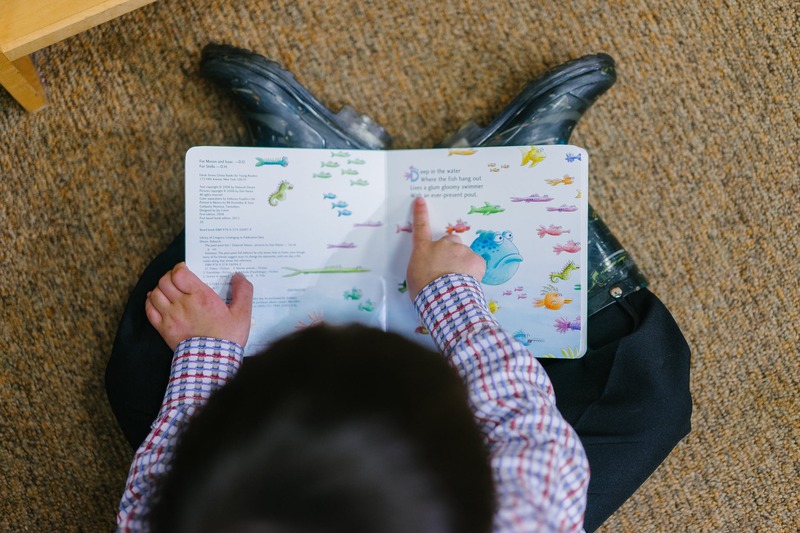 It is a great sensorial activity for children. 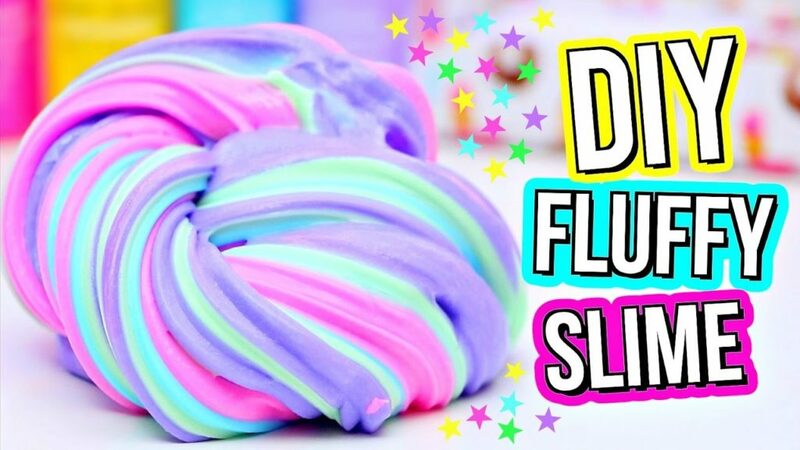 You can add Glitter or Food colouring to your slime.